Destiny's latest raid, Wrath of the Machine, went live yesterday at 1:00PM EST as part of the game's Rise of Iron expansion. Two hours later, Clan Redeem had already beaten it. Now, less than 24 hours after it launched, one group was able to beat the raid with only three people. 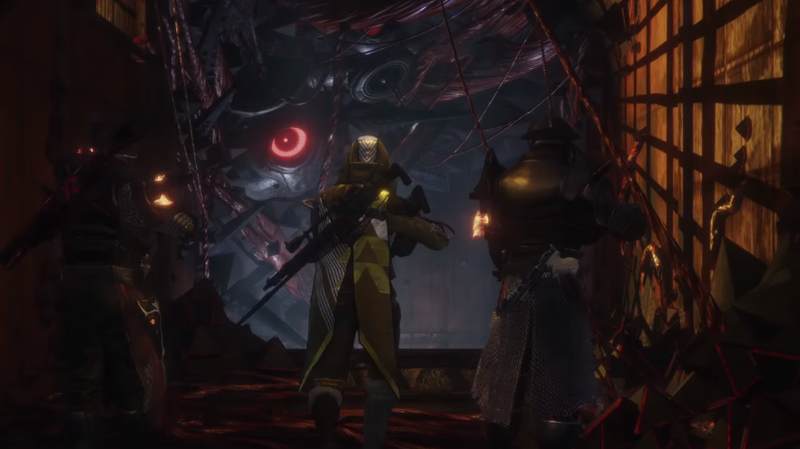 xDom, Epicookiez, and sc Slayerage, all at 375, 382, and 380 light respectively, completed it by themselves in only three and a half hours. They uploaded an edited version of their achievement to YouTube. If someone manages to solo the raid before Monday, I'll let you know. This is good news to those of us who found the 3 - 6 hr + raids a real chore. No mention of how many people it's supposed to take for this kind of thing? Pretty sure its suggested 4-6 players.